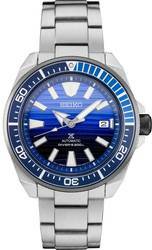 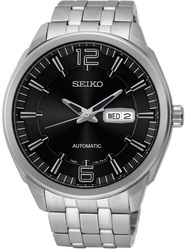 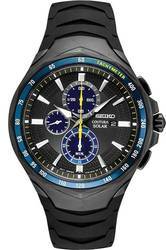 Seiko Authorized Dealer - On Sale - FREE Shipping! 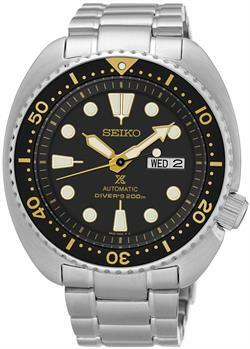 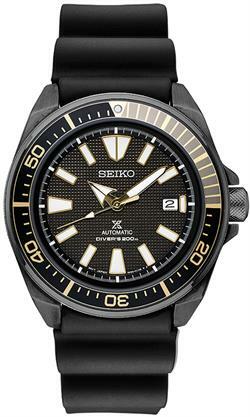 BillyTheTree.com IS AN AUTHORIZED DEALER OF SEIKO WATCHES! 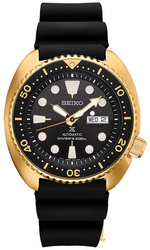 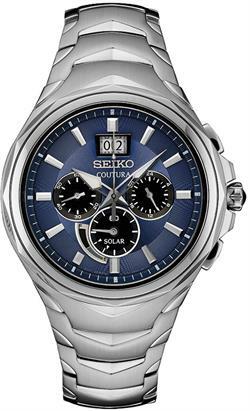 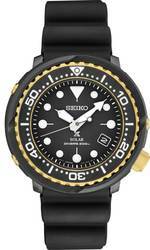 (Read about Seiko) We will beat or match ANY advertised price of ANY authorized Seiko dealer! 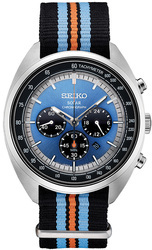 Looking for replacement Seiko bracelets or straps? 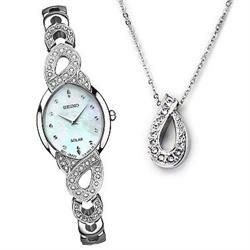 Send us an inquiry now!